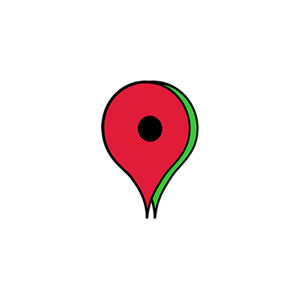 For all you general viewers and users of the internet, if you have seen search results showing up with miniature bubbles or balloons which commonly we name them as “Location Markers” – that would be the local listing. 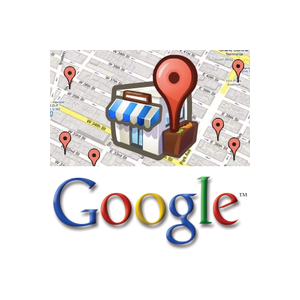 That is what Google Local Listing is all about. 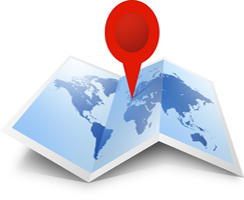 Showing up the actual locations of the businesses, the physical address with possible images and videos of the business – so that any probable customer might get the exact information of the business. So, if any customer wants the direction or the place where the business of their choice is placed, the listing will lead them to the real location and give complete details including the address, phone number and email id also. This becomes easy communication and a ready conversion. As per a statistics released by search engine experts, the Google Local Listings are soon replacing the yellow pages – why? For the reason that majority users are now turning to mobile devices to for easy access of the internet. The general consumer mentality has become that of getting easy and quick results so that they are able to establish their work very quickly and the hassles of going through actual yellow pages are tedious. A simple solution that the Google Corporation did was launching a product like the Local Listings – that enables the users to get the right business and the business the right standing in the market. Any product or a package that gives easy access to information is more preferred and that is what keeps the businesses on toe – fighting off the tougher competition in the market! One of the biggest things of Google Local Listings is that they come up quickly on the pages – only if your business has been correctly optimized. The red or blue marker balloons provides with the correct information of the business. This is great relief to consumers as they now know that the business that they have chosen is authentic and is actually existent. There are provisions of adding recommendations and testimonials or rather reviews to the business. So, all you need to do is get a happy customer to write few encouraging words so that your business receives the gold star. Reviews increases the points and helps effective web promotion. Certain number of recommendations helps in pulling up the website on the listings first page! Google being one of the most popular search engines on the web, the local listing helped not only answer the question of effective search results but also made work easy for businesses getting popularity online and in the market. Local Listings help in direct conversions and one – on – one happy customer-business relation as both the parties find each the services and returns beneficial!